A Clean Office is a Happy One! Yup, It’s that time of year again. Spring has arrived, and with Spring comes Spring cleaning. If you need to have your office cleaned or cleared of junk and clutter, look no further than Junk Boss junk removal. 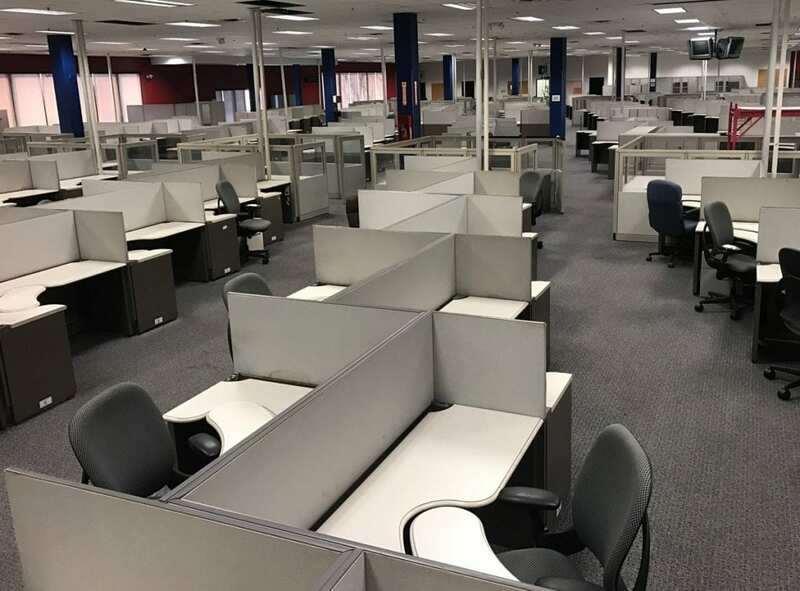 Maybe you have moved office spaces, moved into an entirely new building, downsized, or even upgraded offices, you will definitely need a helping hand cleaning old one out. We remove all unwanted items and clutter, clean and sweep all floors and walls. Whatever it is that you need cleaned, we can take care of it. Your brand-new office might start out looking spectacularly clean, fresh and professional, but over time it’s easy to form overwhelming clutter and junk. 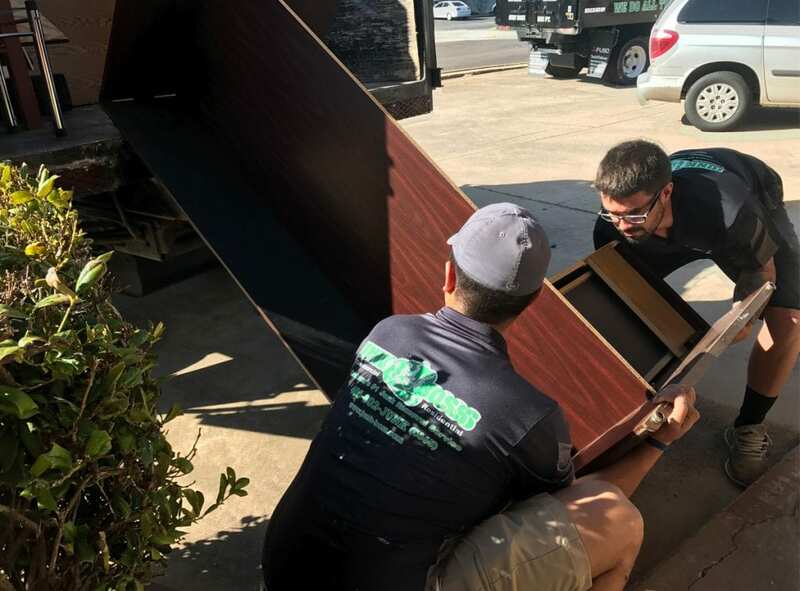 Often, cleaning an office is the last item on the long list of professional priorities, but prioritizing junk removal is as important as any other aspect of your business. A healthy-looking office is an efficient office. Clutters gives the impression that your office is disorganized and can impact your employees’ ability to efficiently conduct business with clients. You must set aside time for regular office clean outs, because a clean office is an essential component of productivity. Cleaning out an office can be a daunting task. We help your get rid of that pesky office clutter fast and efficiently. You name it, furniture removal, old office equipment, electronic waste, office trash, we take care of it, so you don’t have to. We can remove single items or multiple truckloads. We can assure you, when it comes to junk removal, Junk Boss takes the cake. Junk Boss is a locally owned business based out of Edmond, serving the OKC metro. We often have better rates than our competitors due to our volume-based pricing, no hidden fees and obligation-free estimates. If you need your old junk removed and out of your life, don’t hesitate to call Junk Boss. No job is too big or too small!